Welcome to our Interactive Whiteboard Resources! To get started pick a subject, then an age group from the menu on the left. 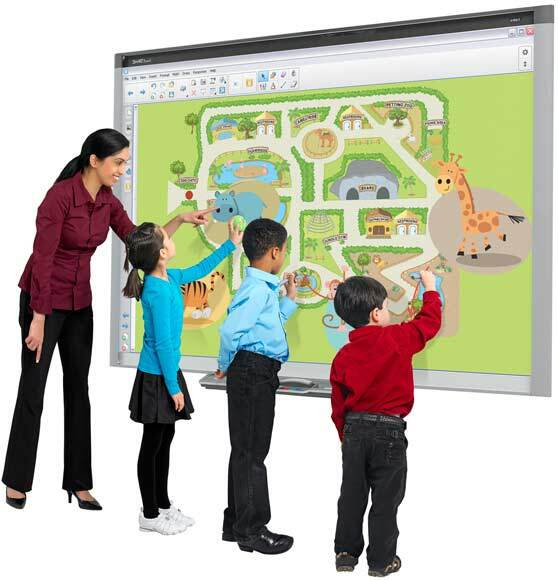 We've been working hard to feature the best educational resources which work well on interactive whiteboards in the classroom. The resources are organised by subject, age group and category to make them easy for you to find. We are constantly updating the web sites listed here to ensure that they are current.